I wanted to share something that worked for my sub while I had to be out of the classroom yesterday. I was introduced to the book, "Never Play Music Right Next to the Zoo" when a family member bought it for my daughter (Find it here on Amazon). She is two and LOVES listening to us read it. 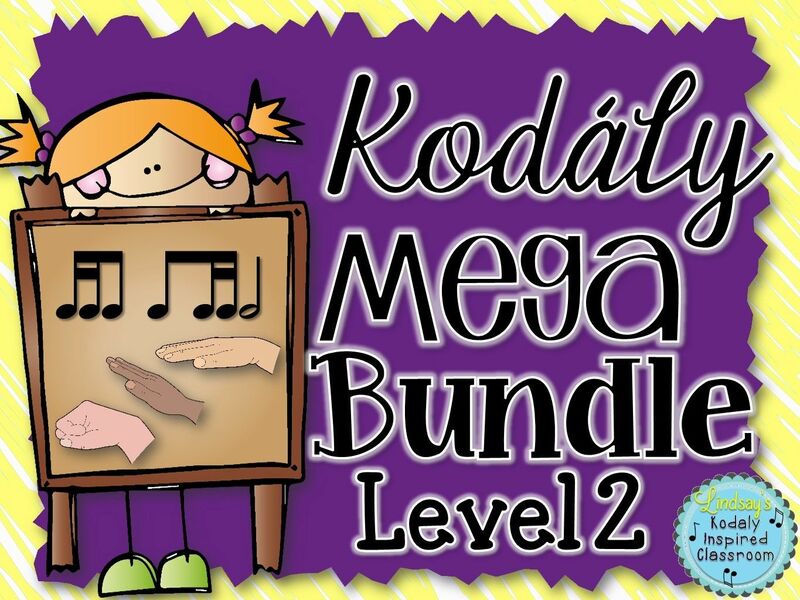 Since my husband is a band teacher, she is quite familiar with instruments and can name all of them and has been to many, many concerts between his 5-12 bands and my K-5 programs. When I look for things to leave for a sub, I try to find things that a non-music sub can do. Books with recordings have worked really well for my subs and the students seem to really enjoy them while I am away. I left this book and some extension activities for my K-2 classes yesterday and both the sub and the students really seemed to enjoy the book. It has a CD that narrates the story along with an accompaniment. After they finished the book, students talked about concert etiquette. In the story, the boy falls asleep and the animals break out of their cages and take the stage as the musicians. So they talked about staying awake and paying attention when they go to concerts. They also recalled some of the instruments that were played in the book. 2nd graders were able to say what instrument families those belonged to. 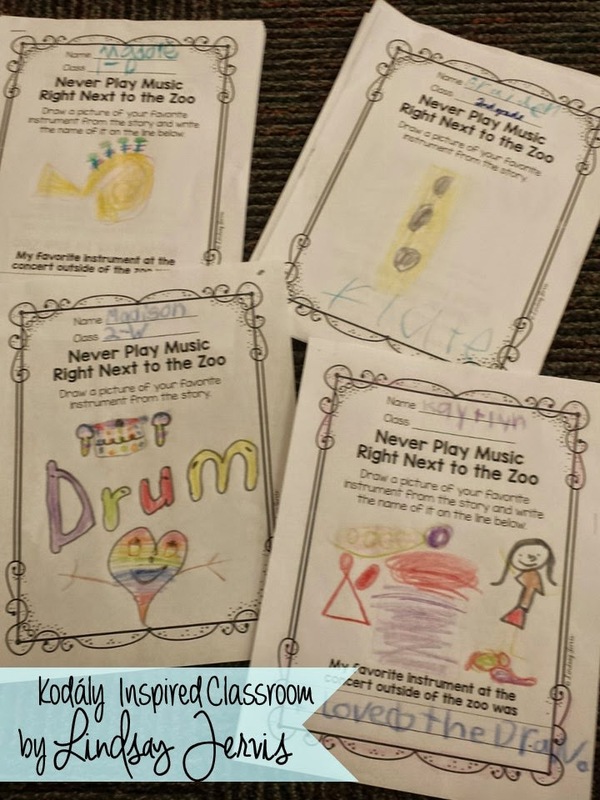 Then, each student got a response sheet that asked them to draw (and write for the older ones) their favorite instrument from the concert outside of the zoo. Click picture to download the file for free. 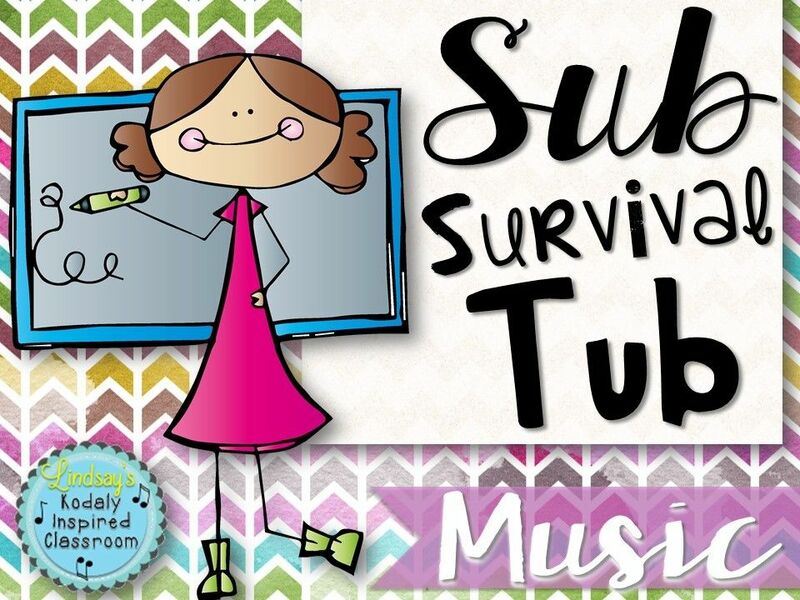 If you would like to use this mini lesson with your students or leave it for a sub, I have uploaded it for FREE on TpT. If you have my sub survival tub, you already have it! If you have already used this book with your students before, please let me know if you do anything different with it. If you use this with your class, I would love to hear how it goes! 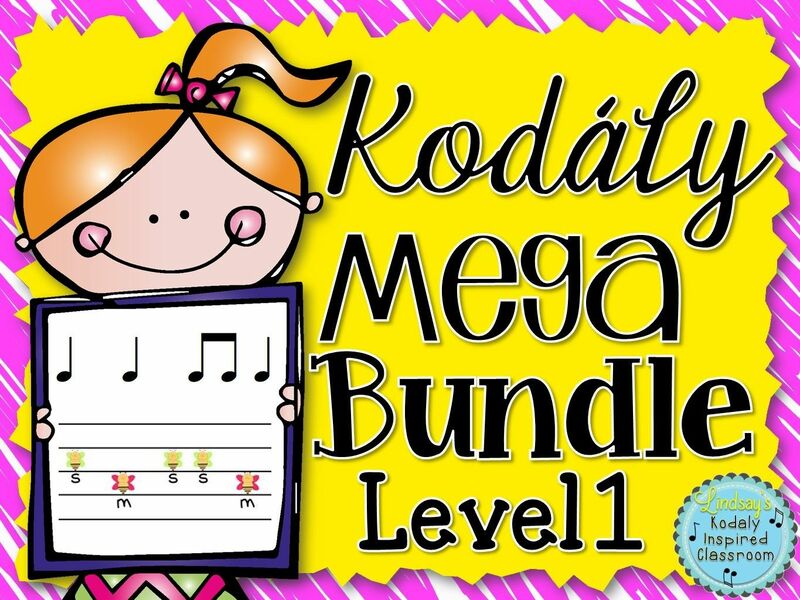 Make sure to hop over to Aileen's blog and see what other tried and true ideas music teachers are sharing! It's a good one! Your daughter would love it too! 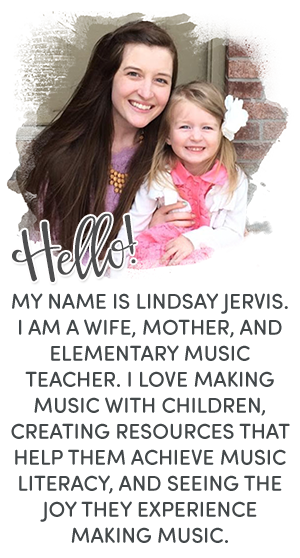 The font this blog is using is so nice. You rock it. Thanks..